Needed standees for a school event, and did not have much experience with ordering one. 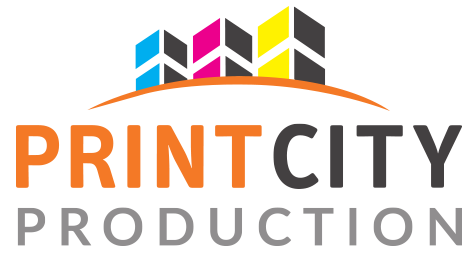 The staff at Print City were quick in their response and gave good advice with regards to producing one. Standees turned out to be of great quality and beautiful colour. Thank you Harry for all your help! 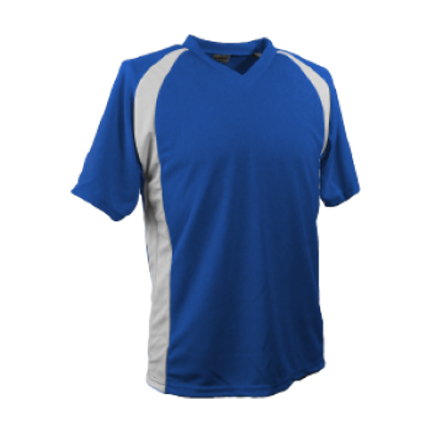 If you have special requirements on your jersey printing, do speak to our printing specialists and we will advice you accordingly.